Go Kart Tires at Pete’s Tire Barns. We carry a full line of tires from BKT and Carlisle and Greenball. 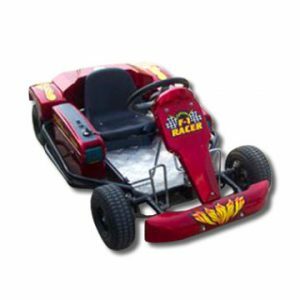 Available in a variety of sizes, tread patterns and ply ratings to fit go carts, fun carts and other carts from many different manufacturers. Whether you have a home built cart, a backyard cart, an off-road machine or a racing cart we are sure to have the tire you are looking for. Pete’s Tire Barns has a network of nineteen locations to service all of your tire needs. You can also shop for Go Cart Tires and Go Kart Tires in our online tire store.